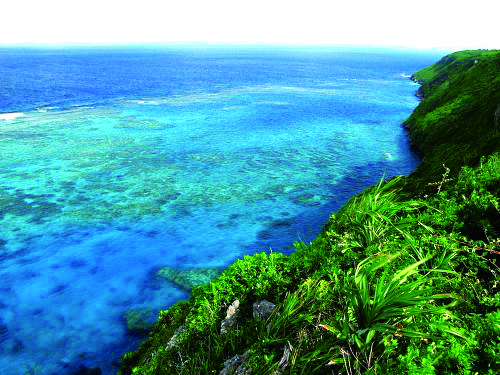 Irabu and Shimoji Islands consist of two small islands connected by six bridges, and are part of the Miyako Island group. The two Islands are located about six kilometers northwest of Miyako Island and about 300 km southwest of Naha City and the main Okinawa Island. 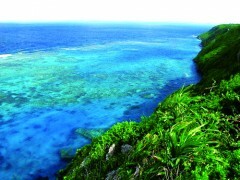 The Miyako Island group is also only about 400 km East of Taipei, Taiwan. In ancient times during the Ryukyu kingdom the Miyako Islands were a stopping point for trading convoys on their way between Okinawa and China.